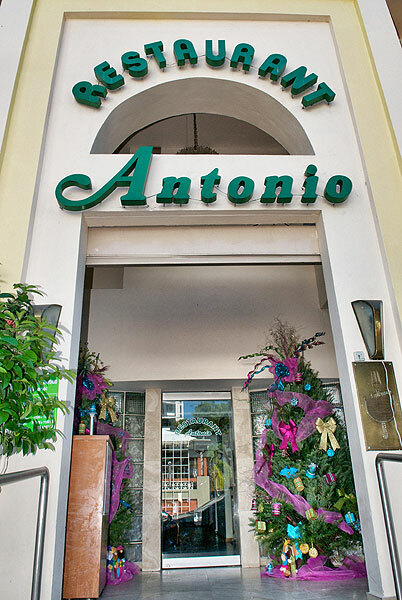 Antonio Restaurant is the perfect setting to celebrate from intimate gatherings to wedding receptions. 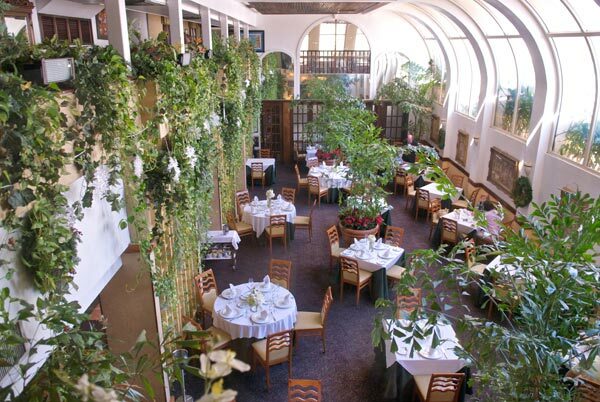 It’s a favorite venue for locals to celebrate family gatherings as baptisms, anniversaries, rehearsal dinners, weddings and birthdays. Right in downtown Condado, it offers first class service, elegant amenities, impeccable food & beverage presentation, parking and, best of all, an unforgettable experience. 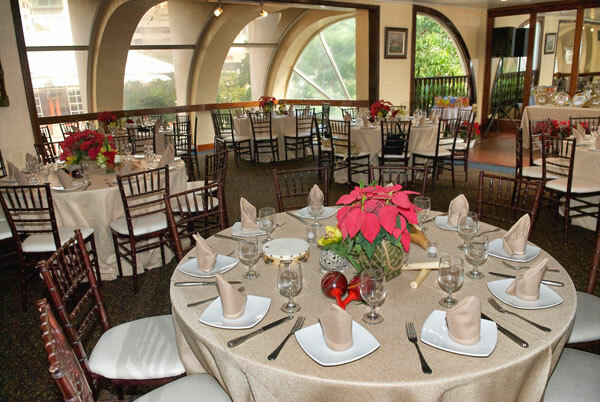 From parties to corporate affairs take place in any of its four elegant and classy rooms: Salon Avenida (capacity for around 60 guests); Salon Espejos (capacity for around 60 guests); Salon Condado (capacity for around 30 guests); and Salon Principal (capacity for around 100 guests). Create the ambiance that reflects your taste in the room of your choice. 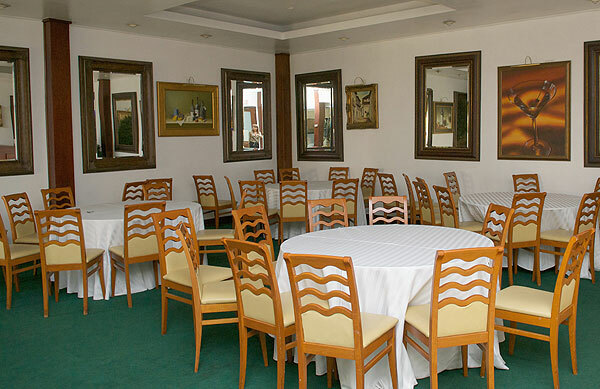 Their chef will work with you to design an ideal menu for the occasion. House specialties and delicacies include a variety of top quality meats, fish and seafood, paella, lobster in brandy sauce, sizzling garlic prawns, and “cochinillo” (suckling pig). 300 Spanish wines are available in the cellar for you to choose.